Obijackson Foundation Expands “Face Of Okija Cultural Pageant and Talent Hunt” - SWANKYLOADED OFFICIAL BLOG. 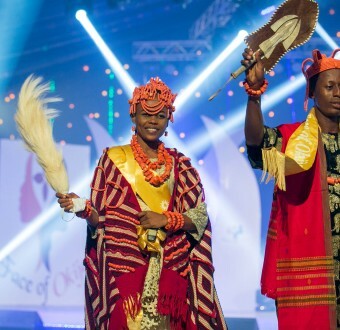 Obijackson Foundation has announced plans to expand this year’s “Face of Okija Cultural Pageant and Talent Hunt” to include contestants from the entire Anambra state. According to the CEO of the foundation Prof Rich Umeh, the Foundation’s purpose is to expand and give more youths the opportunity to share and imbibe the laudable values of the initiative. The theme of this year’s event is “Re-engineering our Moral Standard”. Rather than the usual emphasis on physical beauty in regular pageants, the ’Face of Okija Cultural Pageant and Okija Rising Talent Hunt’ seek to empower the youths and promote true African values and morals in our youth. 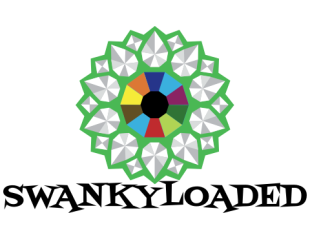 Participants are expected to display unique African beauty, intelligence and diverse talents. Sponsored by the Obijackson Foundation, a not-for-profit organisation, the grand finale of this event is scheduled to hold on the 29th of December 2018 in Okija, Anambra State. The COO of the Foundation, Dr Frank Odini disclosed that the winners of the competition would be offered automatic employment as brand ambassadors for the Foundation with a regular monthly salary for the duration of their reign. In addition, they will also be provided a chauffeur driven official car for the duration of their reign. There will be mouth-watering prices for the winner and the two runner-ups of the Okija Rising Talent Hunt. The Obijackson Foundation was established to support Nigerians in overcoming life’s obstacles occasioned by Poverty or physical disability. Since inception, the Foundation has consistently intervened in critical areas such as Education, Healthcare and infrastructure. The pioneering spirit of the Obijackson Foundation led to building the ultra-modern state of the art Obijackson Women and Children Hospital located in Okija, Anambra State. This ground breaking project which was completed and commissioned in 2015, has changed the face of maternal and child healthcare in Eastern Nigeria. This 45 beds medical facility is manned by a specialist team of seasoned medical personnel.